I cannot believe Easter is literally right around the corner! Isn’t that always the case? Those holidays creep up on us quicker than we plan. 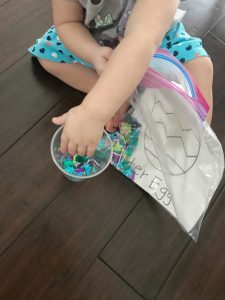 This is about the time we are running around catching up with last minute Easter basket fillers, Easter Sunday outfits, and all those fun Easter egg hunts. 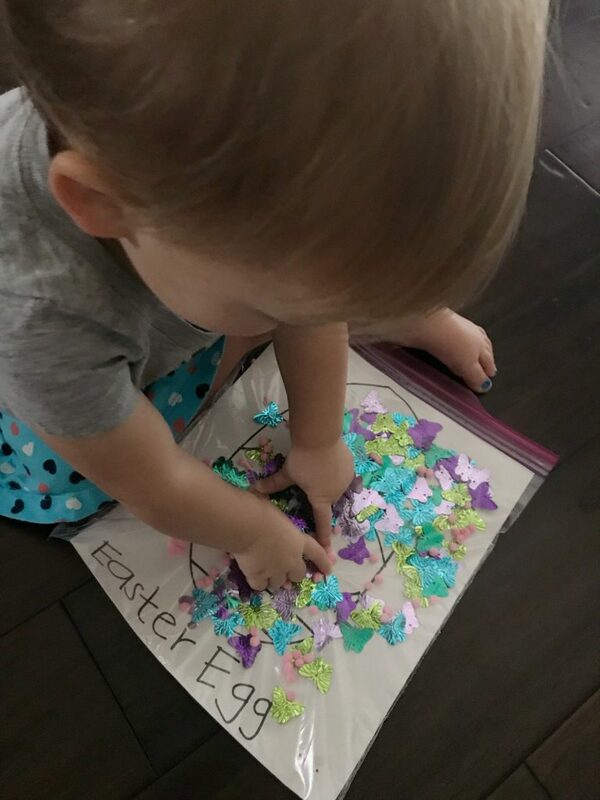 One thing you don’t have to worry about is coming up with a fun Easter activity for your toddler! 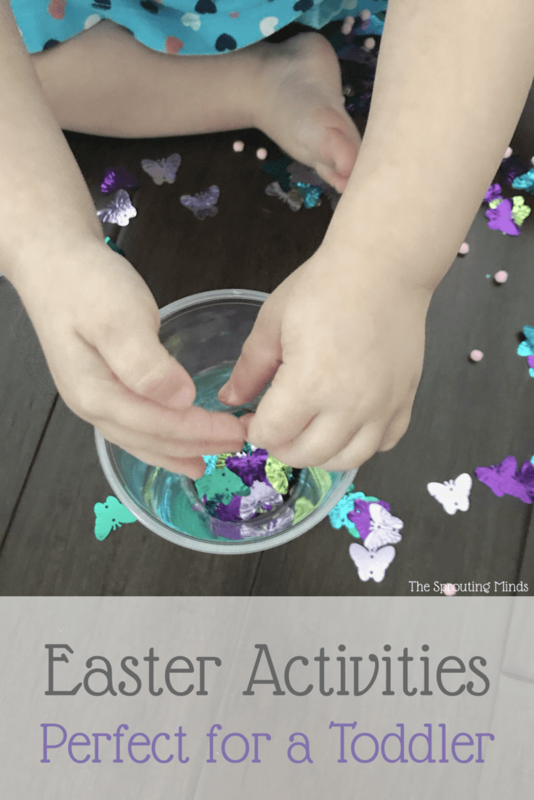 These two Easter activities are perfect for a toddler. Who doesn’t love a game of hide-n-seek? Well this activity is just that with a fun little spin. 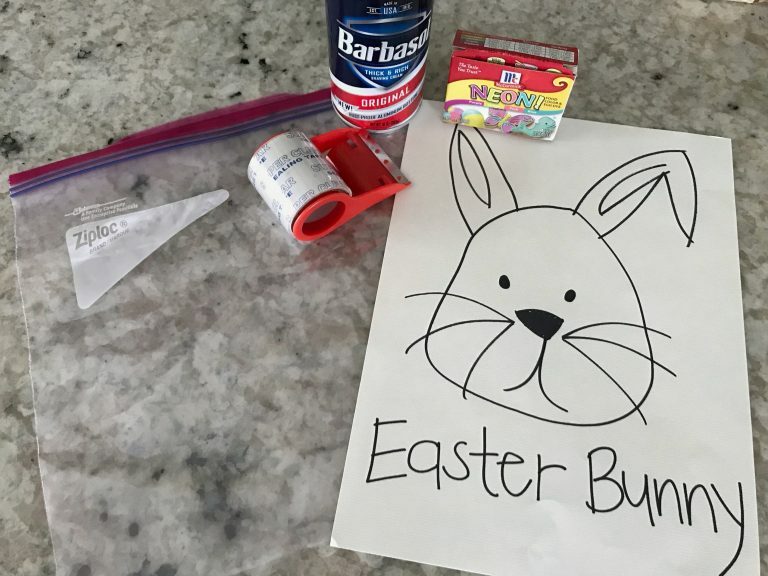 You will only need shaving cream, food coloring, a Ziploc bag, and a piece of paper with a bunny drawn on it. 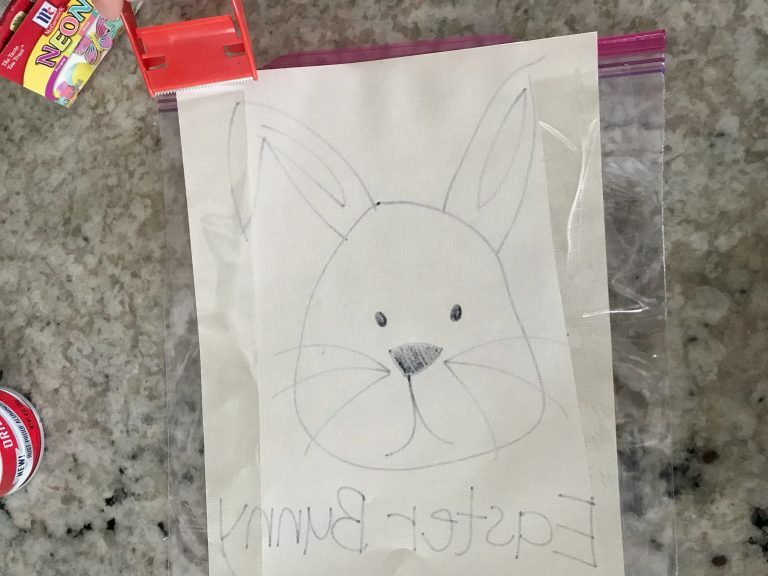 Oh, and tape to adhere that bunny image on the back of your Ziploc. 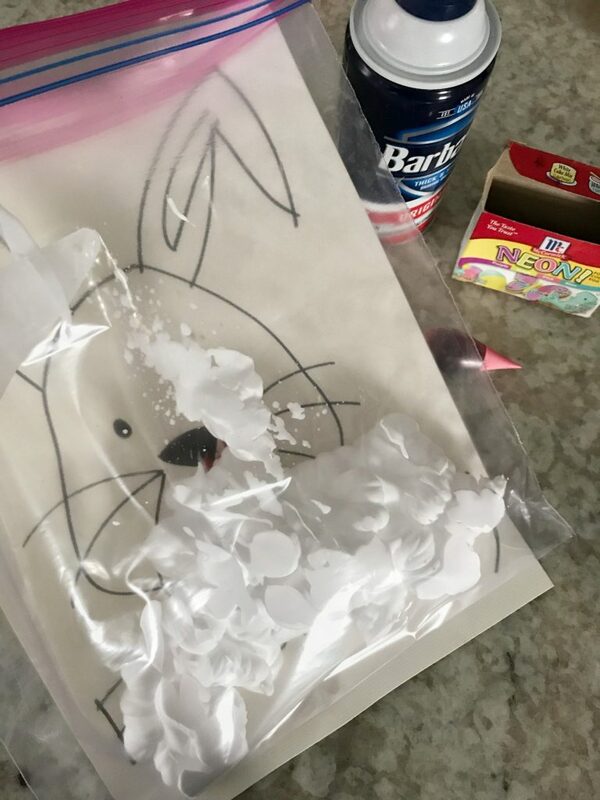 All you need to do is squirt some shaving cream into the Ziploc bag, add a few drops of food coloring (we went with pastel for Easter! ), and tape the image onto the back after you seal the bag closed. 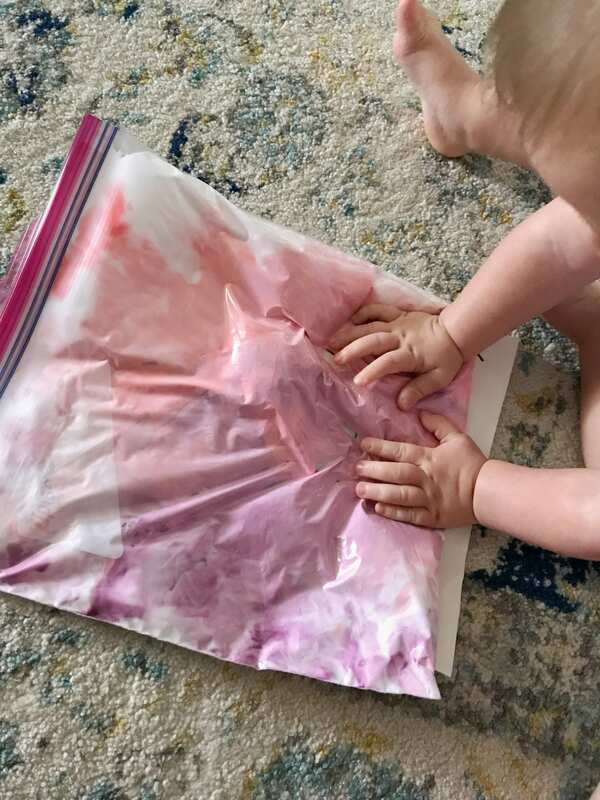 Have your toddler sit in front of the Ziploc and show them what will happen when you press your finger onto the Ziploc. They will see how the shaving cream will move around and even mix the food coloring around. If they really start moving it around, a bunny will appear beneath the shaving cream! My toddler was so excited when she found the bunny’s nose. 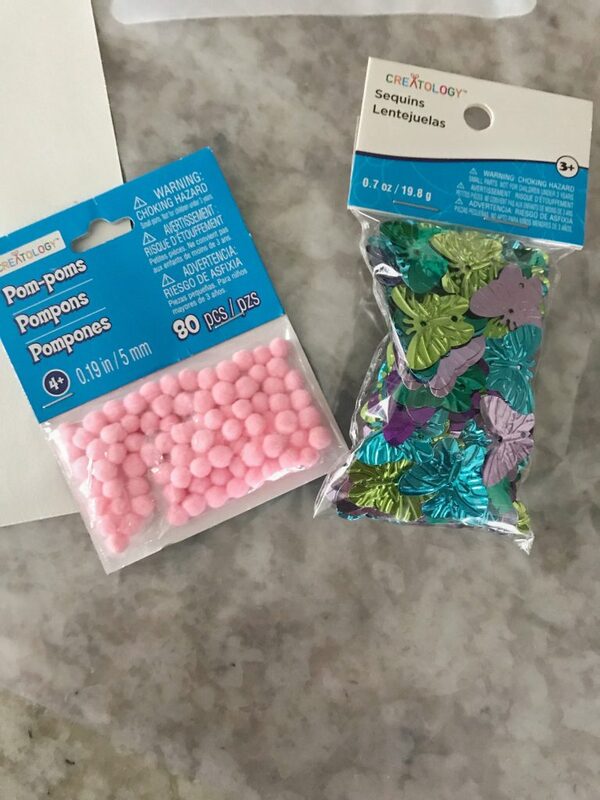 Easter Egg Sequin and Pom Pom Decorating. 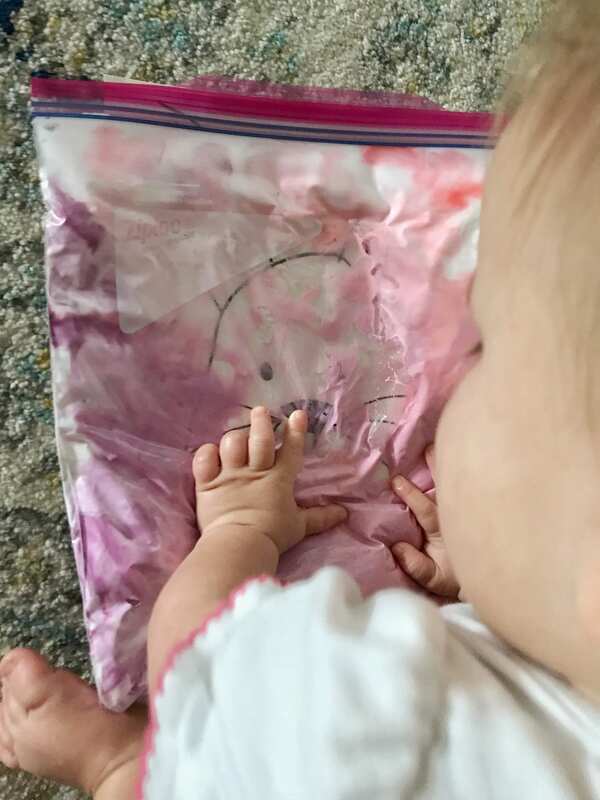 As with the activity above, this one is also done with a Ziploc bag. 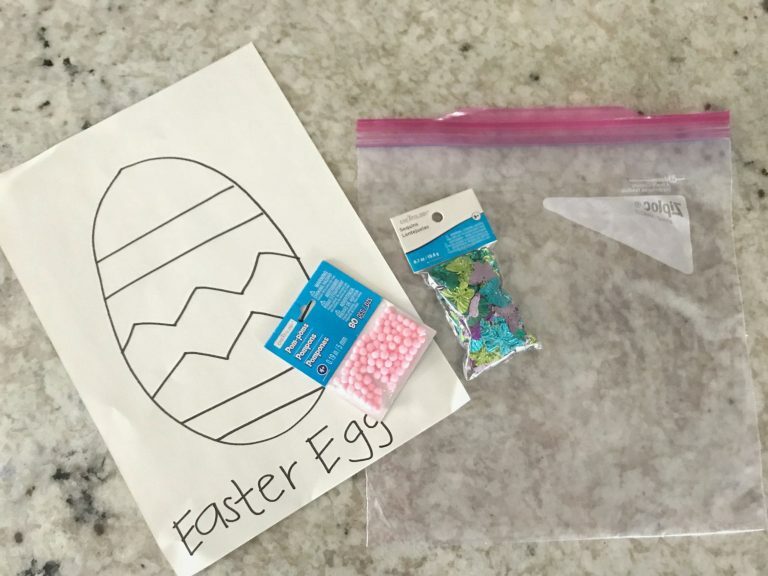 Draw an Easter egg onto a piece of paper, even adding lines and zigzags onto it. This time, the paper will be placed inside of the Ziploc bag. Now add the spring-themed or Easter-themed sequins to the bag. My toddler wanted to do this herself. She is already trying out the whole independence thing! 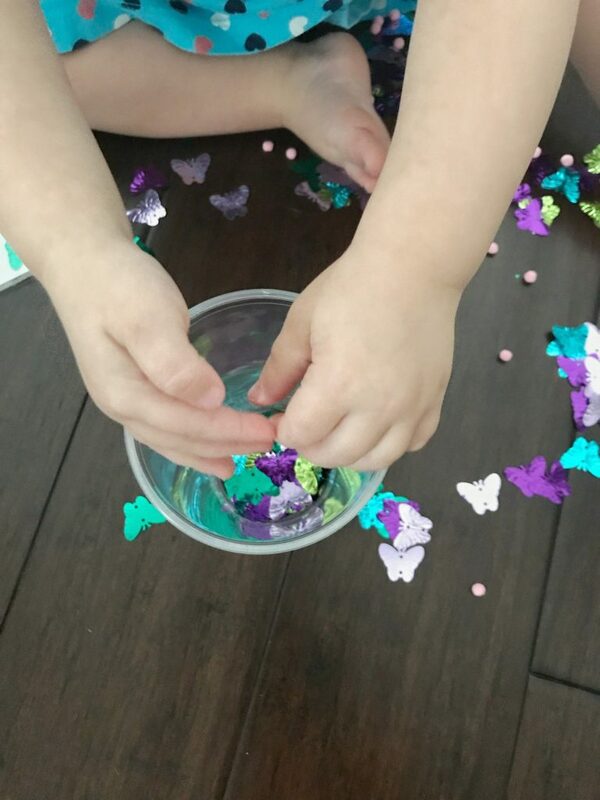 Once you have the bag filled with the sequins and pom poms, seal the bag shut and show your toddler how you can move the accessories around with your finger. Move them to cover the egg, as if you are decorating it. Note: the pom poms are much easier to move around with their little fingers than are the sequins. Easter activities can be fun and educational. The egg is similar to a circle!